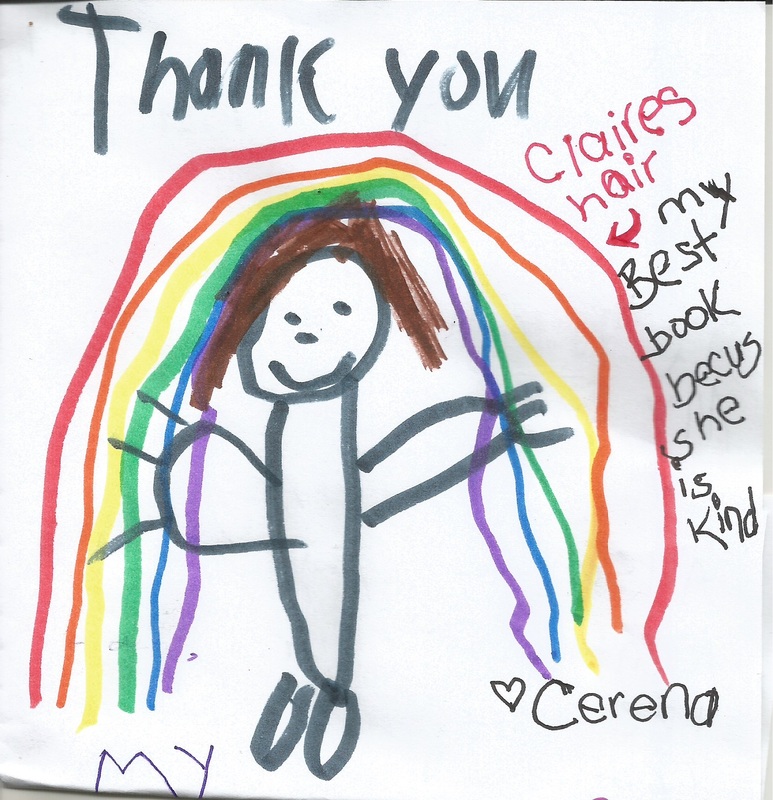 You came to our school today and I like all your books but I L-O-V-E Claire’s Hair. Because of three things. My name is Claire. My hair doesn’t have bugs and bunnies in it but it’s out of control and I’ll never let my mom cut it! and because my cousin had cancer and lost her hair and I made her laugh by painting a smile on her bald head. 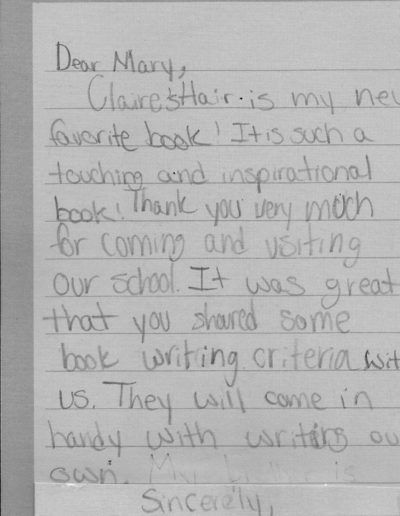 -Claire J. P.S. I’m from Iowa too! Laughter is the best medicine! 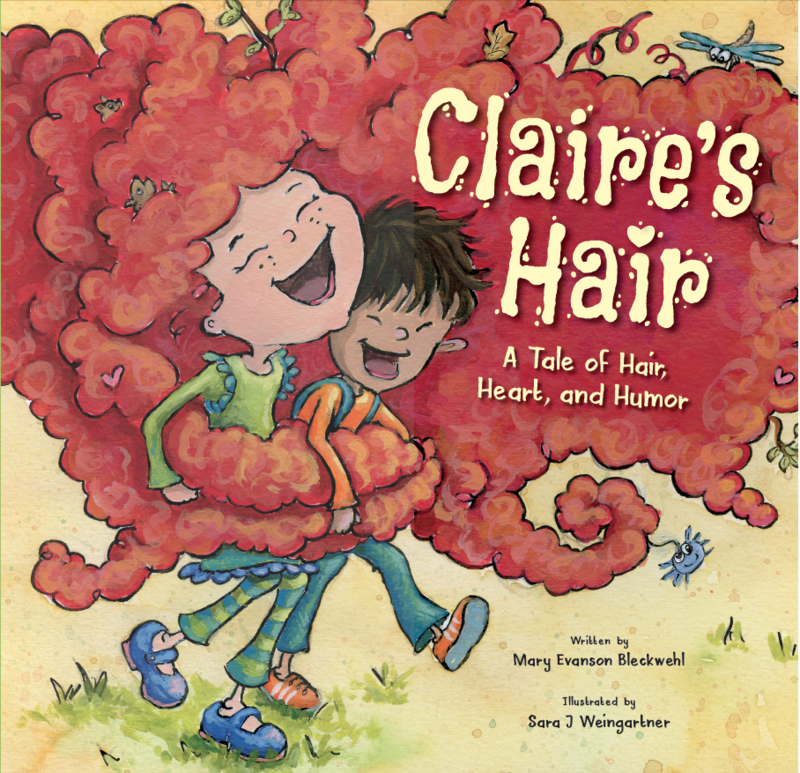 Delightfully entertaining and with a warm and charming message about true friendship, “Claire’s Hair: A Tale of Hair, Heart, and Humor” is unreservedly recommended for both elementary school and community library picture book collections. 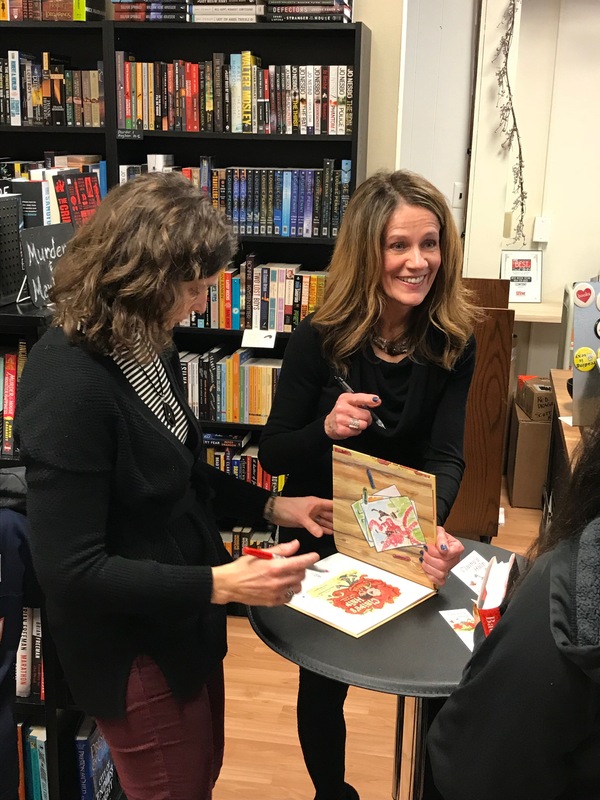 –Midwest Book Review Spring 2018. 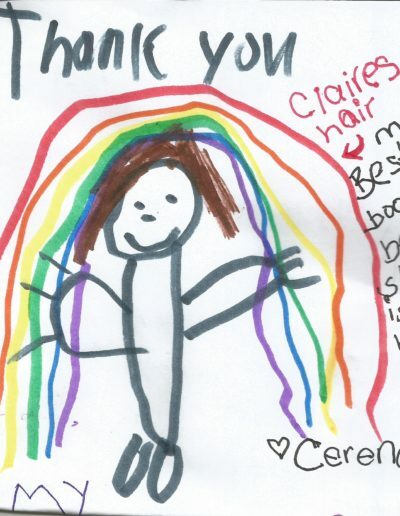 Claire’s Hair is a beautiful story about life and friendship. Every time I read it, my heart fills with emotion and I’ve made it a point to share it with both the children and adults in my life. 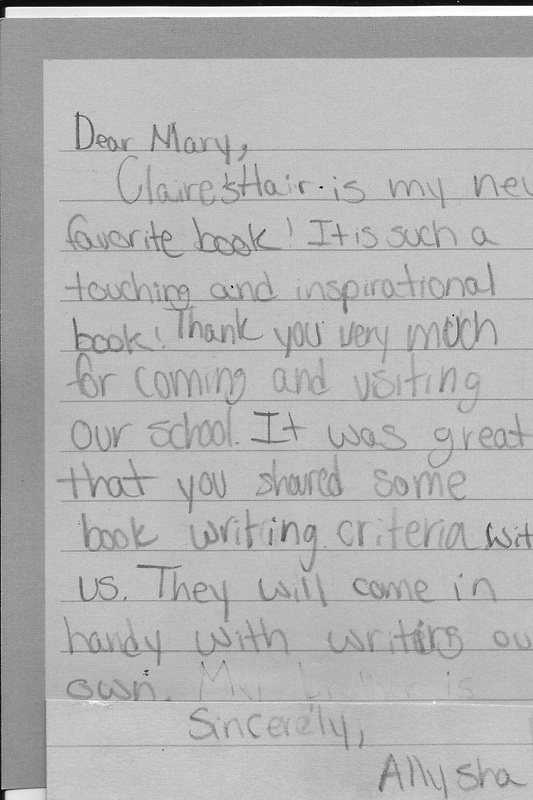 It sparks important conversation around a real life issue with tenderness, thoughtfulness and love. Mary has a gem on her hands! 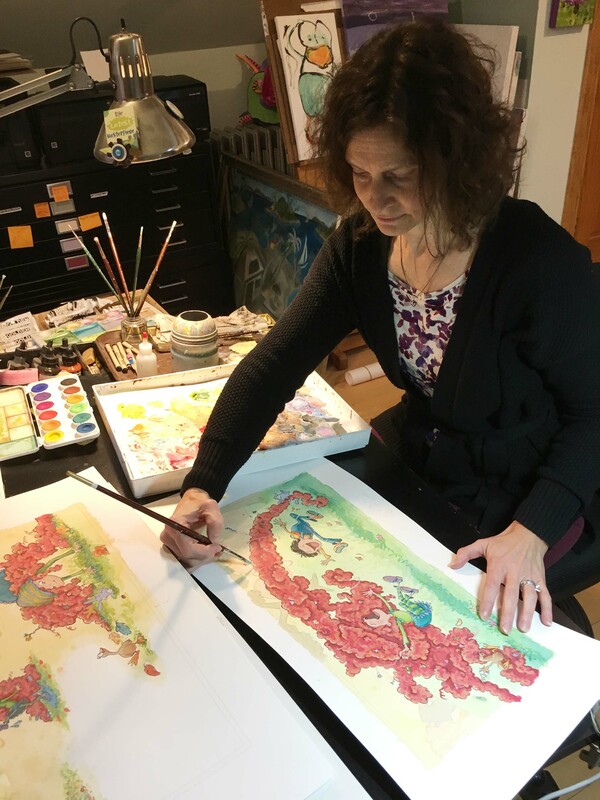 The best place to shop for books is your local bookstore so please ask for my books there. If they don’t have them in stock, they are happy to order them for you. Of course there is always online shopping or you can contact me for autographed copies.